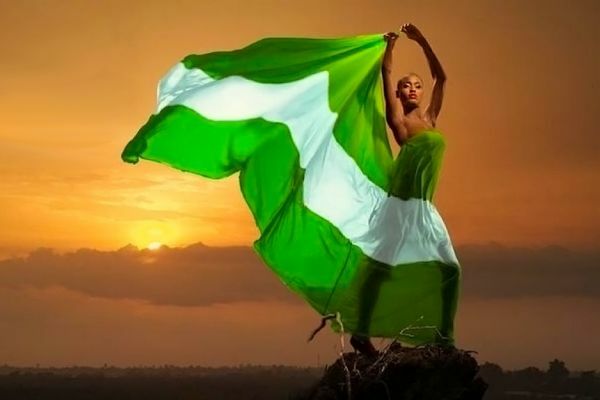 The federal government don declare Monday, October 2 as public holiday sake of the Nigeria’s Independence Day anniversary. The Punch report ssy Lt Gen. Abdulrahman Dambazau (retd.) wey be the minister of interior na him make this declaration yesterday Wednesday, September 27 for we Capital Teritory Abuja on behalf of the federal government. Him call on Nigerians say make we work towards maintaining and strengthening the unity of we country. The minister applaude Nigerians and the international community sake on say we stand by President Muhammadu Buhari.